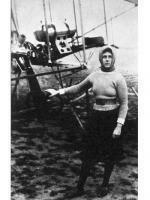 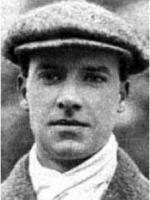 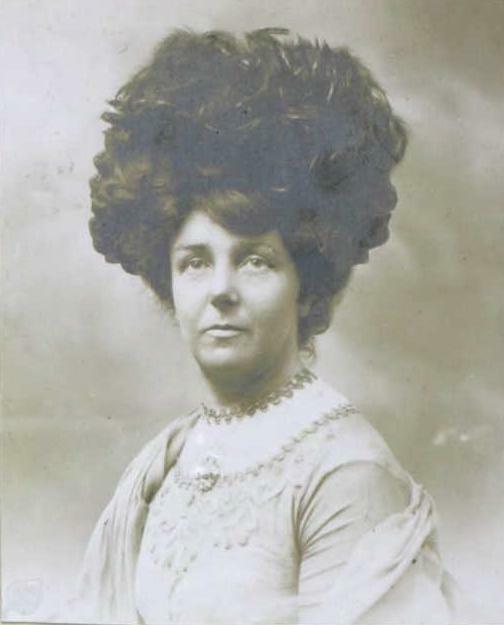 Bio: Hilda Beatrice Hewlett was the first British woman aviator to earn a pilot's licence. 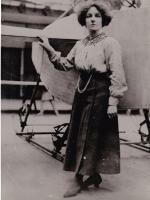 She was also a successful early aviation entrepreneur. 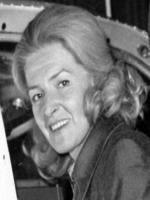 She created and ran the first flying school in the United Kingdom.